Dear friends, Sonny Liew and I will be sharing a book table at Mabuk Market, a “hybrid boozy flea art market” on October 11th at Keppel Bay. 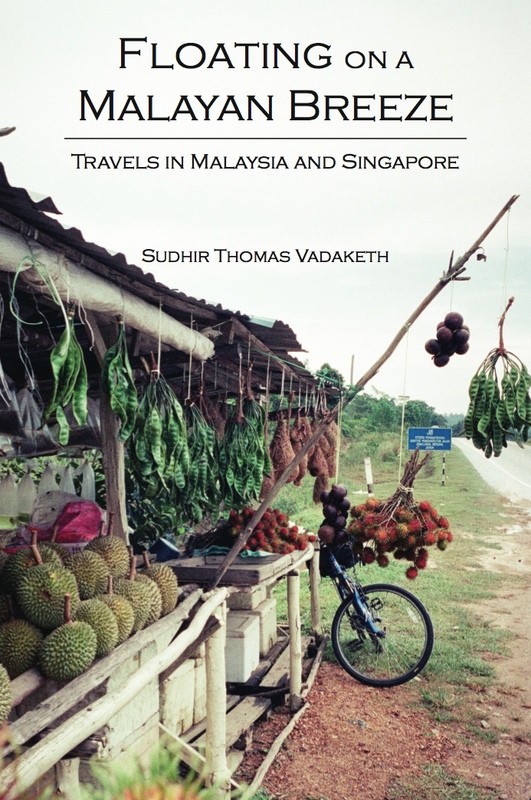 Drop by to hang out, chat about graphic novels, literature, travel, politics, whatever. No program, no speeches, just a chill session. We’ll have a few copies of our books for sale. 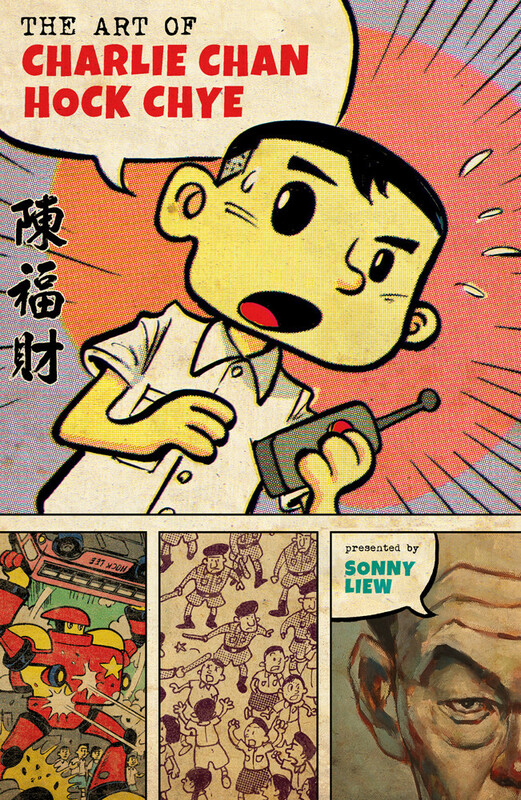 For those who don’t know, Sonny has written/drawn arguably the best Singaporean book this year, The Art of Charlie Chan Hock Chye. Come see what all the fuss is about. The flea market will be held in a giant air-conditioned tent, haze-free, family-friendly (bouncy castle!). Check out the event’s Facebook page. Romba thanks to the kind people at The Haywire Handymen, Dreamfields and Good Citizen for hosting us. Are you looking for a brunch party alternative to the mind-crushing tedium of the average Sunday family outing? Or just somewhere a lot cheaper? $8 cocktails or 3 for $20 prepared by our celebrity beef cake bartender! by various up and coming Local Acts. Last, we do not exclude. So please bring your KIDS to experience a fun-filled artsy, foodie, bouncy experience! With our state of the art Haywire Bouncy Castle! Hi Sudhir thanks for letting us know. I’ll drop by to chat and check out the flea market. Also, I would like to have you autograph my other book Spore 2065, to which you and Donald have contributed an essay. Thanks! This is a nice news about the sonny liew. I am happy to know about this kind of book table.